Cover FX have made it their mission to let every skin tone find its perfect make up match and, in an impressive 40-strong ‘global shade’ range, this pressed matte foundation is mission accomplished. A talc-free powder that offers buildable coverage that never looks dry or cakey, this high-pigment formula effortlessly hides imperfections and features kaolin clay to absorb excess oil for a long-wearing matte effect. 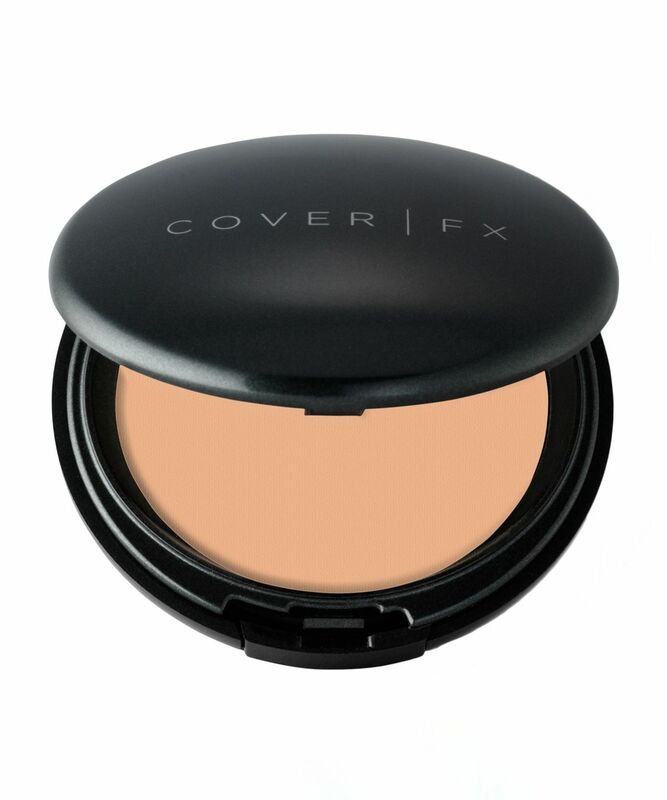 With a whopping 40 shade options, Cover FX’s Pressed Mineral Foundation is the secret to finding a perfect make up match for your skin tone. A buildable, talc-free powder, this marvellously ‘mattifying’ formula effortlessly conceals imperfections, evens out tone and banishes unwanted oiliness. Without looking cakey or dry, the powder ensures a long-wearing matte finish – it’s enriched with kaolin clay to absorb oil and prevent shine, making it perfect for normal to oily skin types. 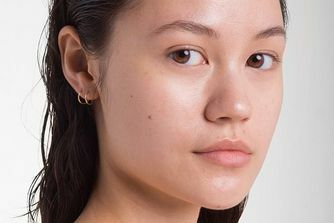 Blending into skin seamlessly, the only thing that requires any thought is which of the 40 natural-looking shades to opt for – with a colour designed to suit every skin shade and undertone (see the guide below) this is beauty without boundaries. I use this for setting my face rather than using it as a foundation. It is quite hard to get the product out of the compact using a brush, which is my preferred way of applying powder product. Therefore, I use it as setting my face instead which works well. It provides a slight tint but doesn't make your face look cakey. For oily girl out there, I would say it doesn't control the shine completely but it works fine after blotting once throughout the day. This is the best natural foundation I have ever used and will always use.